When many Americans think about retirement, they think about relaxing for endless days in their favorite chair on the porch just enjoying the sights and sounds of their home on a warm, sunny day. It may come to be surprising that this dream may not be very fulfilling to people that have been on the go for three quarters of their lives. That is where Alpaca’s can come in. Alpaca’s are perfect for any animal lover, whether you have lived with dogs, cats, or goats all of your lives. They add a special meaning to the lives of the people who consider them a part of their extended family. 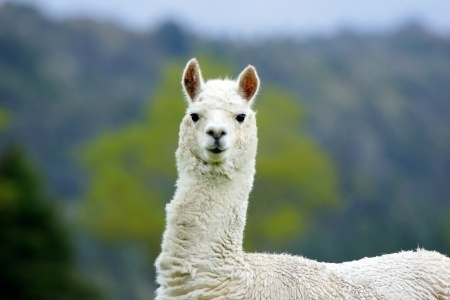 There are two main reasons that people own alpacas, they either want to raise and sell them, or sell their furs. A bit of supplemental income can also help out during any unexpected rough patches. There are a good number of seminars and classes dedicated to helping people learn more about the industry and helping people succeed in this chapter of their lives. The fibers are perfect for making crafts, pillows, scarves and other items to sell or give away to family and friends for all occasions. They are super soft once refined making it great for clothing and other comfort items. 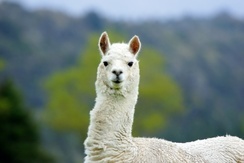 The characteristics of Alpacas are often described as sympathetic, caring, loveable, and sweet. 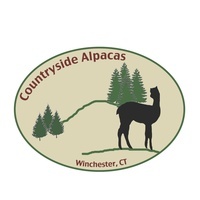 Those that choose the rewarding venture of retiring and caring for alpacas are rewarded each and every day and reminded why they chose to live the life that they do.